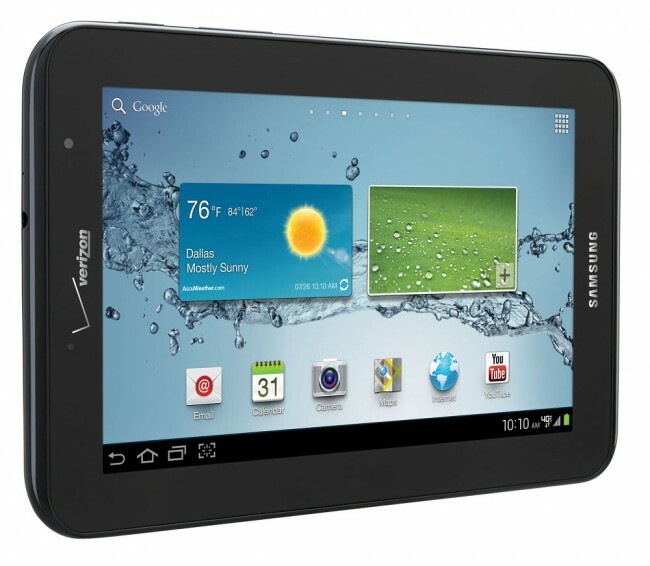 Verizon announced this morning that they will begin to carry a 4G LTE powered Samsung Galaxy Tab 2 (7.0) as of this Friday, August 17. 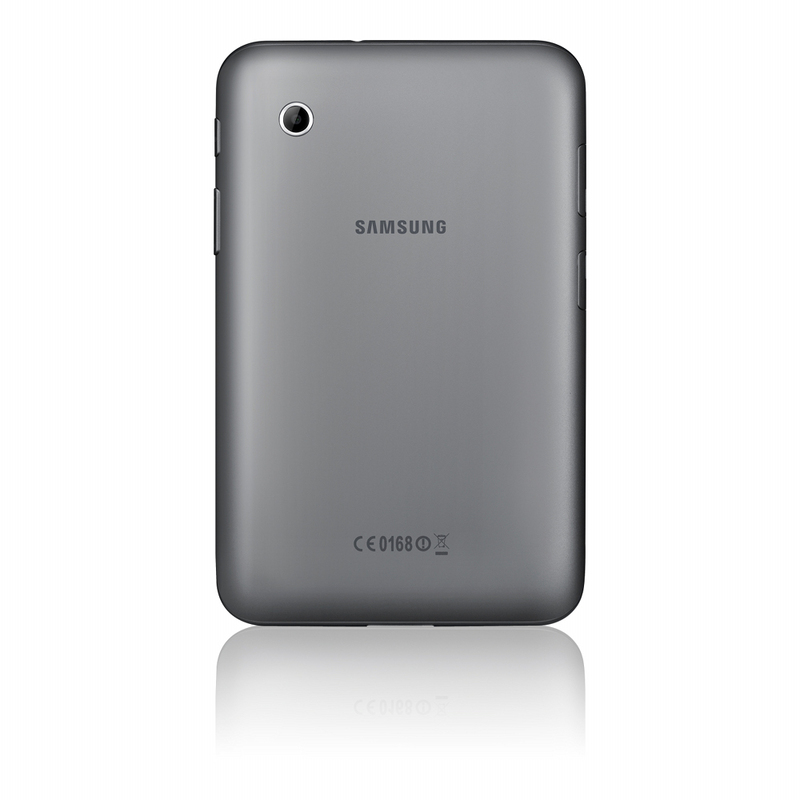 For $349, you can add this to your ongoing tablet collection and attach it to your Share Everything plan for just $10 extra per month. The price is an off-contract price, as Verizon killed off subsidized tablet pricing once their shared data plans went live back in early July. 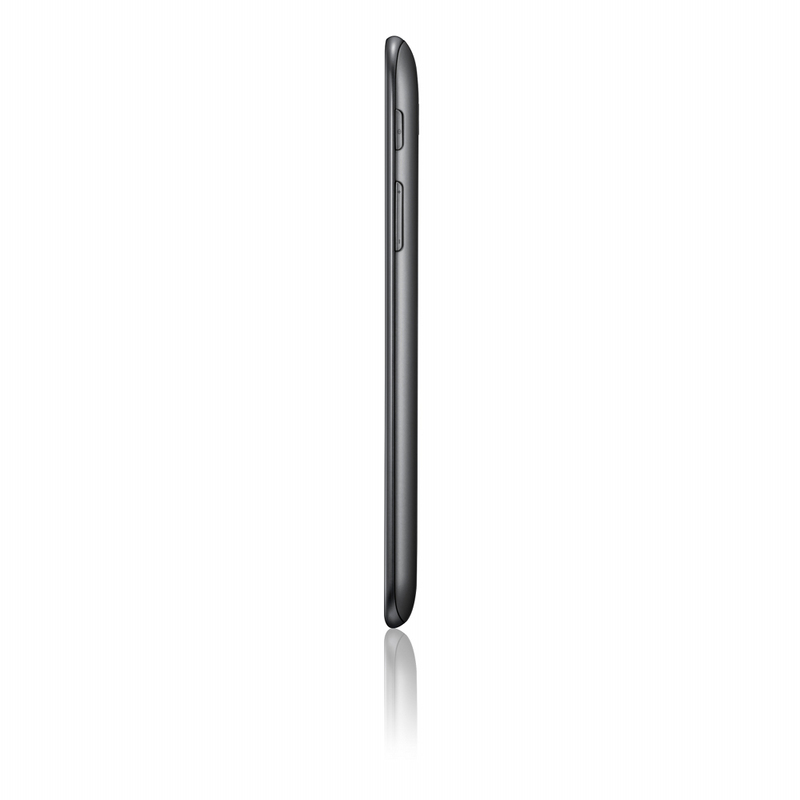 This tablet is not necessarily new and has been available as a WiFi-only model for months, but we know that there are users out there who can’t live without 4G LTE at all times. The device rocks a 7″ screen, runs Ice Cream Sandwich with TouchWiz, has a 1.2GHz dual-core processor, 3.2MP rear camera, VGA front camera, and 8GB of internal storage that can be expanded up to 64GB through an SD card slot. This is by all means, a mid to low-range tablet, hence the $349 price tag. Unfortunately for Samsung and Verizon, this tablet can’t match up to the Nexus 7, so unless 4G LTE is a must for you in a big slate, it’s going to be tough for us to recommend you run out this Friday and pick one up. 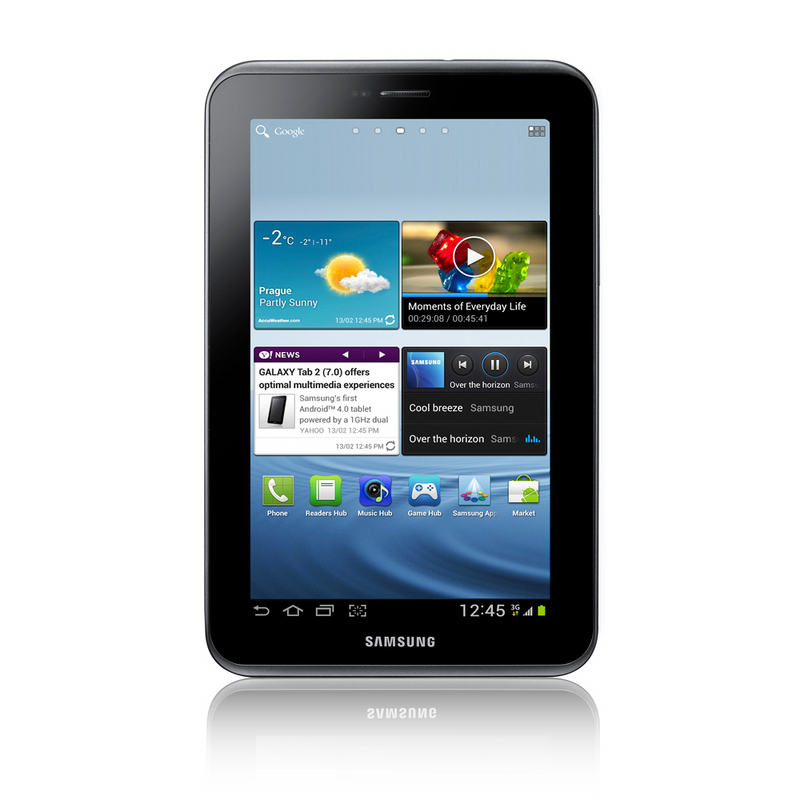 The Samsung Galaxy Tab 2 (7.0) features power and portability with its 4G LTE connectivity and 7-inch display making mobile entertainment easy. The Galaxy Tab 2 runs Android™ 4.0 Ice Cream Sandwich, and comes loaded with multimedia-rich apps like Netflix and Samsung’s Media Hub for watching movies and TV shows while on the go or on the couch. Customers can also take advantage of the compact design and use the Amazon Kindle app to keep their favorite books with them at all times. The Peel Smart Remote app turns the Galaxy Tab 2 into a universal remote, helping customers easily find their favorite shows, while eliminating the need for multiple remote controls. 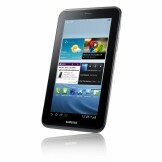 The Samsung Galaxy Tab 2 (7.0) will be available in Verizon Wireless Communications Stores and online at www.verizonwireless.com starting Aug. 17 for $349.99.